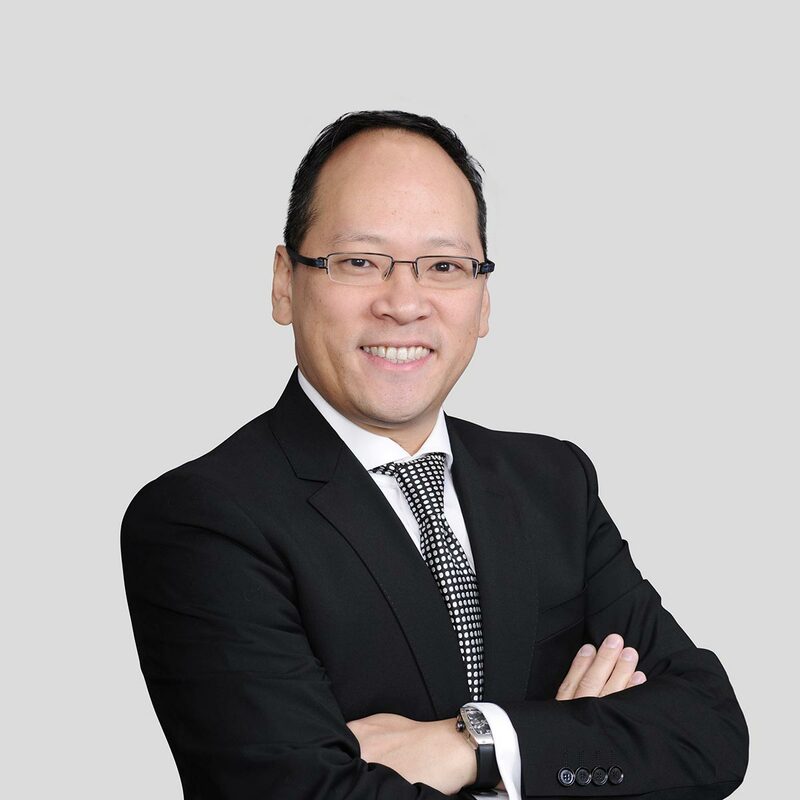 Voon is a banking industry veteran with over 24 years of professional experience in asset management, investment banking research and sales. In his role as Head of Asset Management at Oriente, Voon leads the group's efforts in working with partners, banks, and other financial institutions to strengthen the firm's overall balance sheet. He is also responsible for developing and establishing new financial services and products. He was most recently the Deputy CEO and Head of Robo-Advisory for Value Partners Group. Voon aided in Value Partner's international expansion by establishing new offices in Singapore and the United Kingdom, serving as head of both offices. Before this, he served as Chairman for Value Partner's micro-finance company in Chengdu, China. Prior to that, Voon was an Executive Director with Oppenheimer and Head of TMT Research for various investment banks including MF Global, Standard Chartered, JPM Cazenove, and BNP. Voon is a Chartered Financial Analyst (CFA) and graduated from UCLA with a degree in Economics.